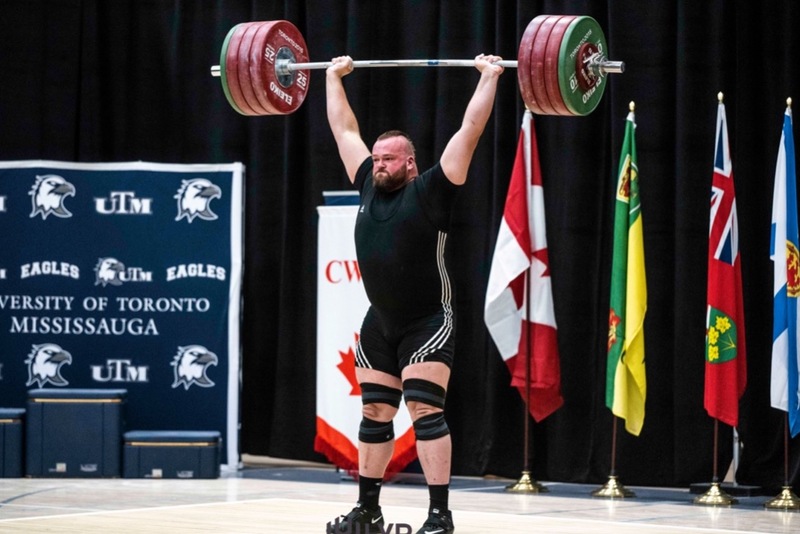 Six Nova Scotian weightlifters have qualified for the 2019 Canadian Senior Championships, to be held in Montreal on May 18 - 19. All costs associated with attending this competition - airfare, accommodations, entry fees, etc - are the responsibility of the athletes. On May 3rd, Osprey Athletics is hosting the Night of Champions, a fundraiser to help ease the financial burden on these athletes. 10 of the top weightlifters in the province will be competing head to head for the title "Champion of Champions". Come out and see some amazing athletes put on a great show. Admission will be by donation at the door, or you can contribute here. All proceeds will go to the athletes competing at Nationals.